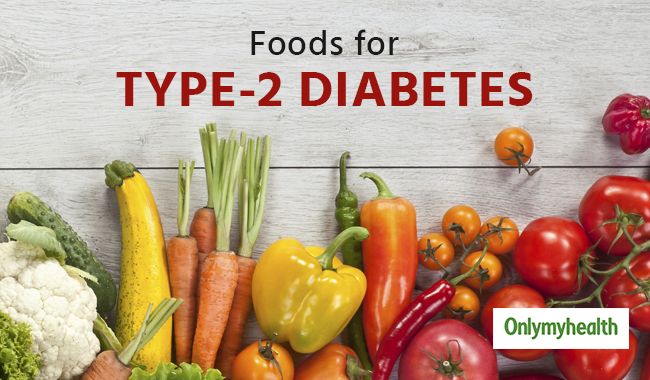 Picking the right foods when you are suffering from diabetes can be a bit tricky – foods that lower blood sugar levels and keep them in control. But going on a diet doesn’t necessarily mean that you have to give up on all the foods that you love. A diet for type-2 diabetes should be rich in carbohydrates, proteins and fats. The goal is to eat the right amount of foods that will help you lower blood sugar levels and associated symptoms. Here are some foods that will help you keep your blood sugar in control. Tomatoes are a rich source of lycopene, potassium, flavonoids and vitamin E which protects a person against the development of diabetes, according to a study published in 2011. 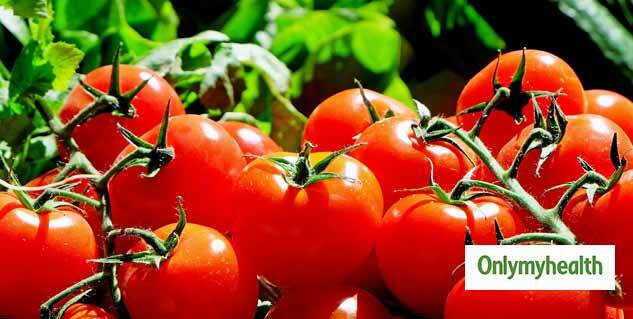 Consuming about 200 grams of tomatoes on a regular basis can lower your chances of developing type-2 diabetes. It can also help reduce the risk of cardiovascular diseases, cancer and macular degeneration. Blueberries are loaded with antioxidants and have anti-inflammatory properties which can help control the symptoms of type-2 diabetes. They also alleviate the risk of developing heart disease and cancer. Some other berries that can help include strawberries, blackberries and raspberries. A diet rich in omega-3 acids can decrease insulin resistance in people suffering from diabetes. A study conducted by Harvard University stated that omega-3 fatty acids raise a hormone level known as adiponectin, which increases insulin sensitivity. According to the researchers, this can help control Type 2 diabetes. Some of the greatest sources of omega-3 fatty acids are soybeans, walnuts, salmon, canola oil, chia seeds, flaxseeds and fish oil. This delicious juicy fruit is a great source of fiber which can lower the risk of diabetes in women. But the catch here is that you can’t drink the juice, you have it eat it raw. Juices are processed which take away half of the nutrients away from the fruits, so avail the benefits you must eat the fruit. The glycemic index of orange is 40 – a low glycemic index causes a slower rise in the blood glucose levels, therefore, insulin levels. Nuts are leads with magnesium, fiber and omega-3 fatty acids, all of which help control blood sugar levels. They also have low GI levels, full of vitamin e, folic acids, zinc and proteins. Various studies have shown the link between type-2 diabetes and eating nuts. You are less likely to develop type-2 diabetes if you consume nuts on a daily basis. Green vegetables fulfil the body’s recommended daily intake of vitamin A and K. Kale, turnip and spinach are some of the best sources of green vegetables that can help fight off the symptoms of type-2 diabetes. 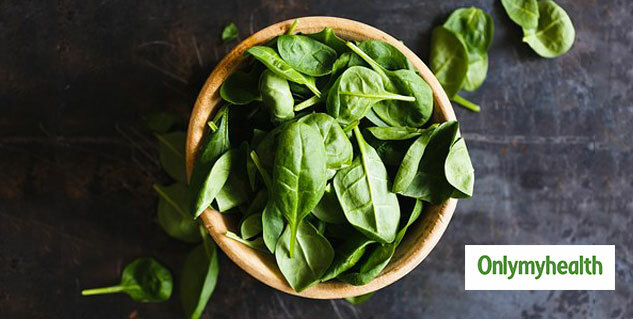 A study conducted by the University of Leicester suggested that one and a half servings of green leafy vegetables reduce the risk of developing type-2 diabetes. The body does not use insulin properly in a person suffering from type-2 diabetes. The disease affects millions of people worldwide but some lifestyle and eating habits can help you fight the symptoms of the disease. Inculcate some of the foods mentioned above in your diet to balance your blood sugar levels.